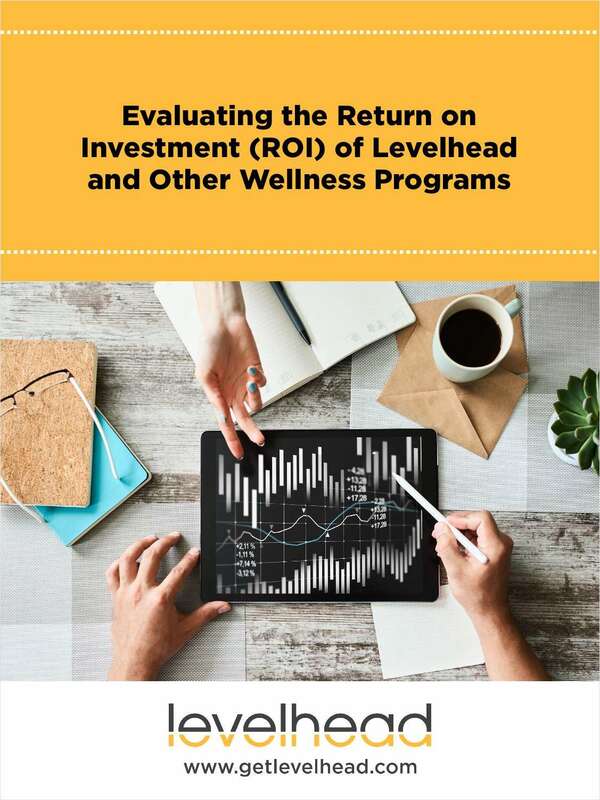 "Evaluating the Return on Investment (ROI) of Wellness Programs"
Free White Paper: "Evaluating the Return on Investment (ROI) of Wellness Programs"
You’ve seen the headlines and know you should be investing in a mindfulness-based program at your organization. But, you’re not sure where to begin and how to measure the Return on Investment (ROI). By submitting this content request, I have legitimate interest in the content and agree that Levelhead, their partners, and the creators of any other content I have selected may contact me regarding news, products, and services that may be of interest to me.